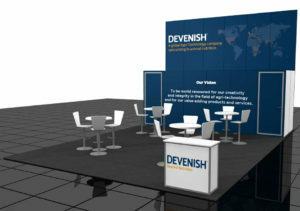 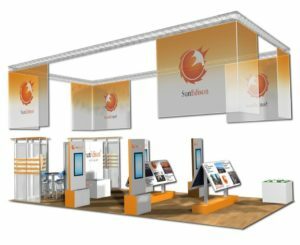 Choose an exhibit size to view our rental designs- but know that you're not limited with these rentals. 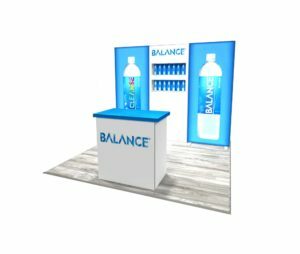 Mix and match design elements from each exhibit to create a design that works for you. 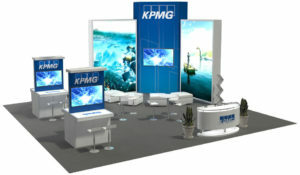 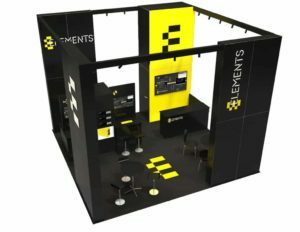 Las Vegas Exhibit Rentals offers unique, modern exhibit rentals for any size or budget. 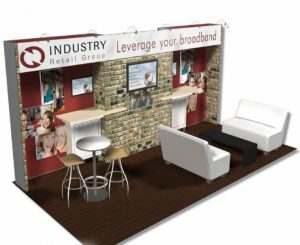 Every rental includes hardware, graphics, and a full array of services including shipping, installation, supervision and more.